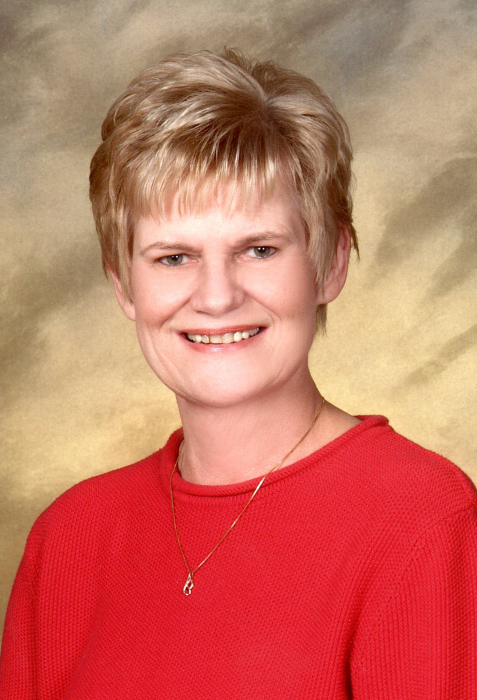 Nancy A. Gillitzer (nee Herden), 71, of West Bend was called home to be with the Lord on Friday, January 18, 2019. She was born on April 12, 1947 to the late Joseph and Leone (nee Peck) Herden in Milwaukee WI. On February 14, 1970 she was united in marriage to Martin Joseph Gillitzer at Our Lady of Good Hope Church in Milwaukee. Together Nancy and Martin raised their four children. Nancy worked as an X-ray and CT Technician at Hartford Hospital then transferring to the Aurora Clinic in West Bend where she worked until her retirement. She enjoyed going out to eat, whether it was going out to breakfast with her best friends or going with family for a fish fry. Nancy liked reading, music, dancing, and going to the casino. She also enjoyed going to live theater shows. You would always find Nancy going to all her grandchildren’s sporting events and plays. Family was the most important thing to her and she will be dearly missed by all who knew her. Those Nancy leaves behind to cherish her memory include her husband, Martin Joseph Gillitzer; four children, Lisa (Scott Graskey) Hankerson, Lance (Nikki) Gillitzer, Laura (Mike) Sitzberger, and Leah (Bill) Lietzke; eleven grandchildren, Kasey ( Kyle Ruplinger) Hankerson, Jacob LaVanway, Grace Gillitzer, Logan Gillitzer, Brooklyn Gillitzer, Paige Sitzberger, Michael Sitzberger, Conner Sitzberger, Bella Sitzberger, Kaitlyn Lietzke, and Kaden Lietzke; a sister, Mary Colla, two brothers, John Herden and Rick Herden; many nieces, nephews, other relatives and friends. She is preceded in death by her parents and a dear friend, Kay Roy. A funeral service in remembrance of Nancy will be held on Thursday, January 24, 2019 at 6:00 p.m. at the Myrhum Patten Miller & Kietzer Funeral Home, 1315 W. Washington St., West Bend. There will be a private family burial. The family will greet relatives and friends at the funeral home on Thursday from 3:00 p.m. until the time of service. The family would like to send a special thanks to Dr. Fernandez & his team for all the years of care, advise & friendship. Thank you to the palliative care team for all their support & guidance. And thank you to the Kathy Hospice Center for their care & compassion in Nancy's final days.